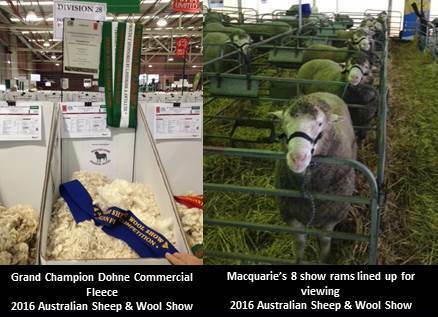 Congratulations to Macquarie clients Stephen & Dianne Perry for winning the Grand Champion Dohne Commercial Fleece at the 2016 Australian Sheep & Wool Show along with the wool classers award. 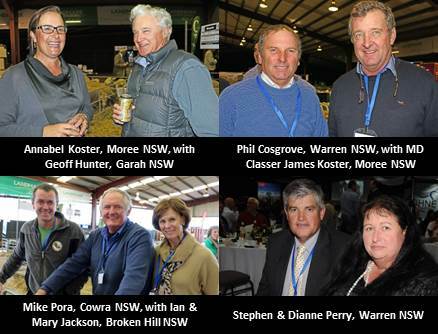 Global Dohne Conference was an outstanding success, represented by all sheep producing states of Australia, 200 delegates including 44 International attended the two-day conference and National Ram sale held on the Friday evening at the MLA Formal Dinner. 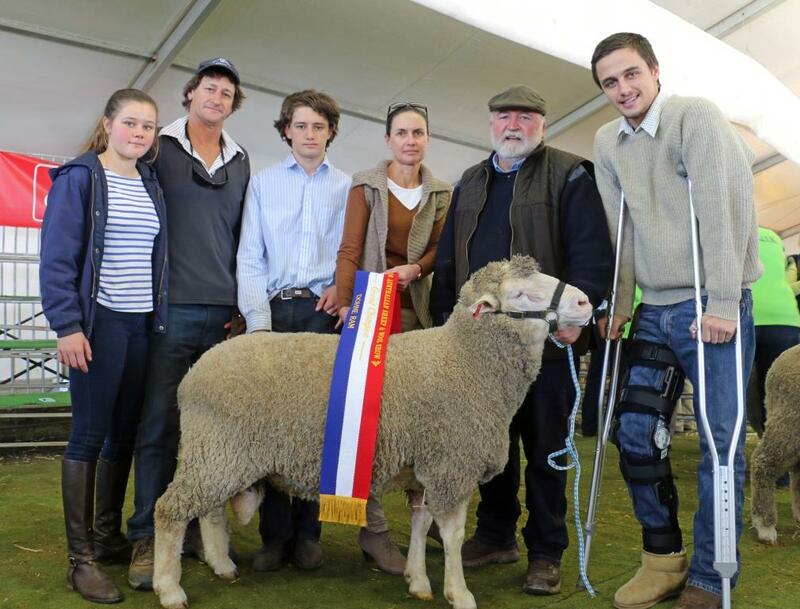 Macquarie sold a ram for $8000 to Stephen & Dianne Perry, $4000 to Phil & Jose Cosgrove and $2500 to Michael & Annie O’Brien. 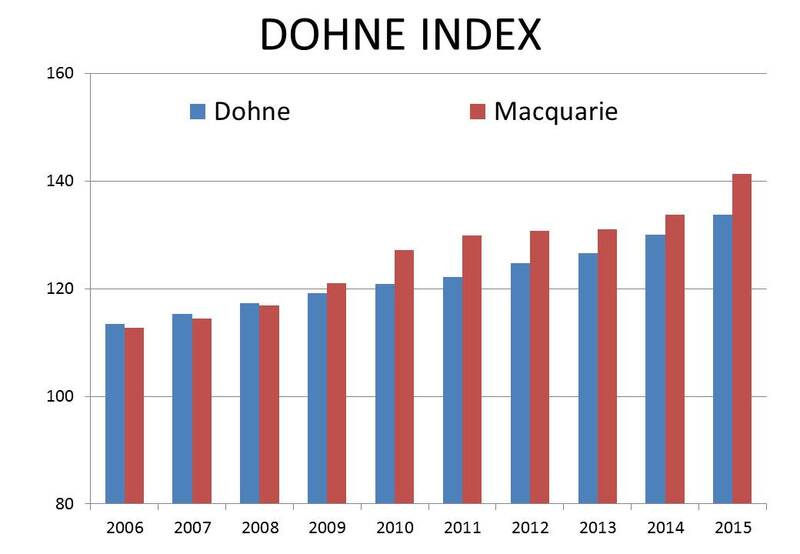 Thank you for all clients for supporting this sale, it was great to see a large number of Macquarie clients attend the Global Dohne Conference, including speakers Barry Hutton and Michael O’Brien. 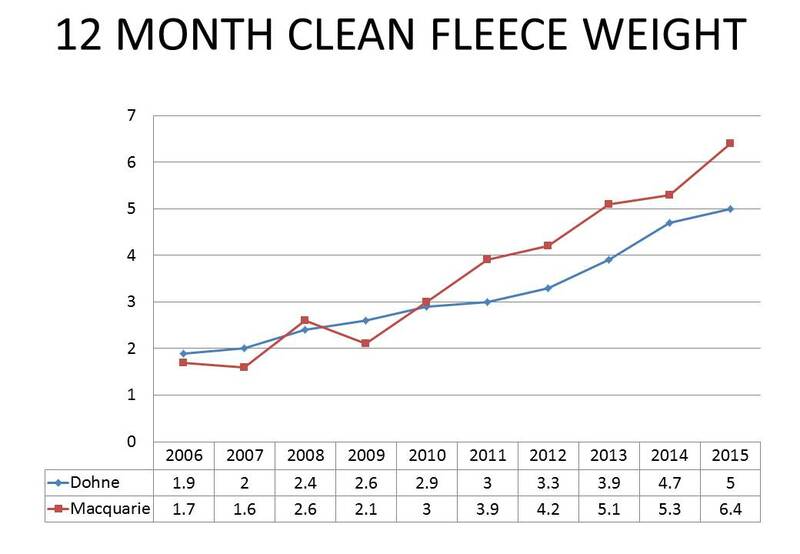 Macquarie sold it’s largest number of flock rams in the 2015/2016 ram selling season, picking up 12 new clients. The Dohne has come into its own and is being recognised as the self replacing maternal breed of choice. 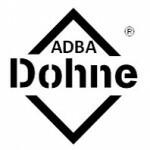 After serving four years as Vice President and head of National Promotion Committee, the AGM on the Saturday 23rd July 2016, post the Global Dohne Conference I was selected as President, this is an honour bestowed upon me and after four years of excellent leadership by Richard Beggs which has the Dohne in good standing. 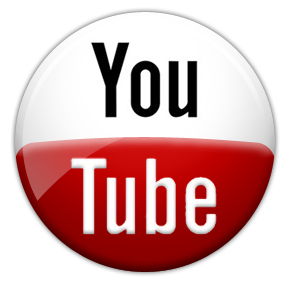 I look forward to continuing the growth and development of the breed, with the focus being on a commercial breeder, liaising with processes and demonstrating the maternal attributes of the Dohne ewe in a prime lamb and self replacing enterprise throughout the Australian sheep industry. 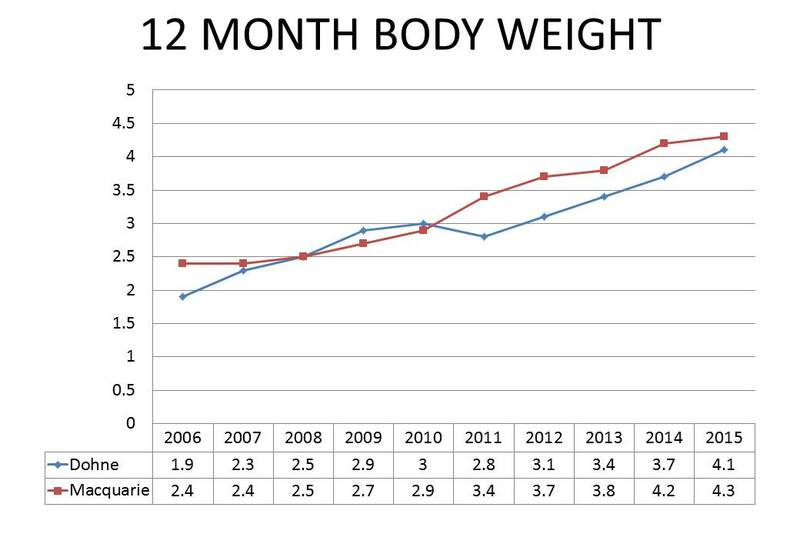 There are challenges ahead for the national council and also for the breed. I do believe that with unity and support from all stud and commercial breeders across the country, this is a breed that has a strong future. I’d like to take this opportunity to thank all those council members and subcommittees that I have worked with over the last four years and all our clients both stud and commercial for their continued support. A big thank you to Tanya for all the work she has done for not only Macquarie Dohne Stud but for the National Council. I’d like to thank Geoff Duddy for his work once again in running our Ramselect days and the work has done for the association. Breeding true to type Dohnes is all about balance. 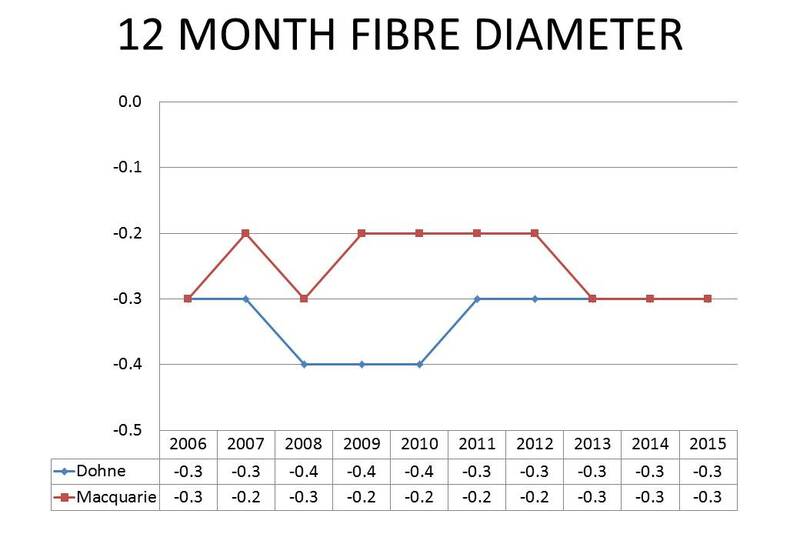 Whilst Macquarie is a leader in objective measurement, the strict classing criteria laid down by James Koster is what puts us at the forefront of the subjective attributes……………deep bodies, early growth rates, structural correctness with free growing long staple quality wool. An exceptionally long bodied sire with the depth of barrel, spring of rib & deep twist associated with the dohne. 7021 stands correctly & has a very good top line for a ram of his length. His outstanding feature however, is his wool quality & staple length. 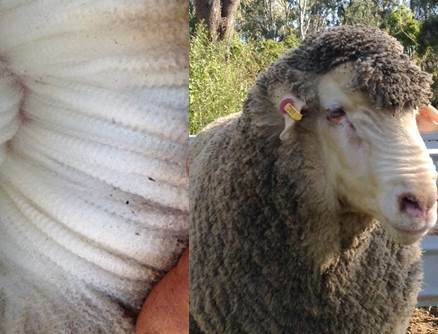 7021 carries a bright, soft, deep crimping elite wool. 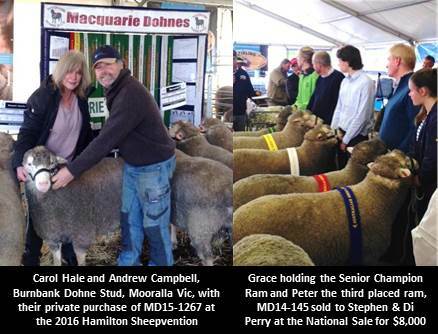 Macquarie will offer 150 rams, at its 2016 On Property sale to be held on the Wednesday 21st September 2016. We are no longer conducting a Tasmanian ram sale in Campbell Town, instead we are combining the Tasmanian sale with the Ballarat Sale. 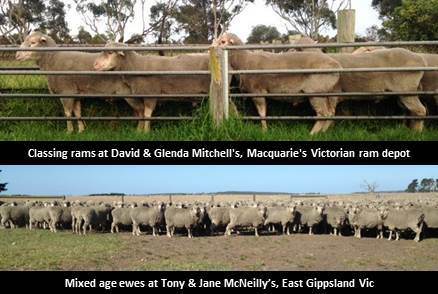 Macquarie will offer 20 rams at the Victorian Ram Sale at Ballarat on Friday 28th October 2016. 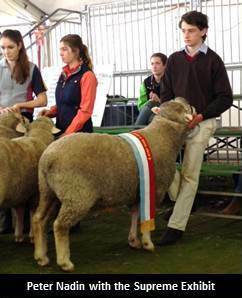 Grade rams will be available immediately after the On Property Sale, in 3 grades.